Abboccato Italian Kitchen is known for serving some of the highest quality, authentic Italian cuisine in New York City. 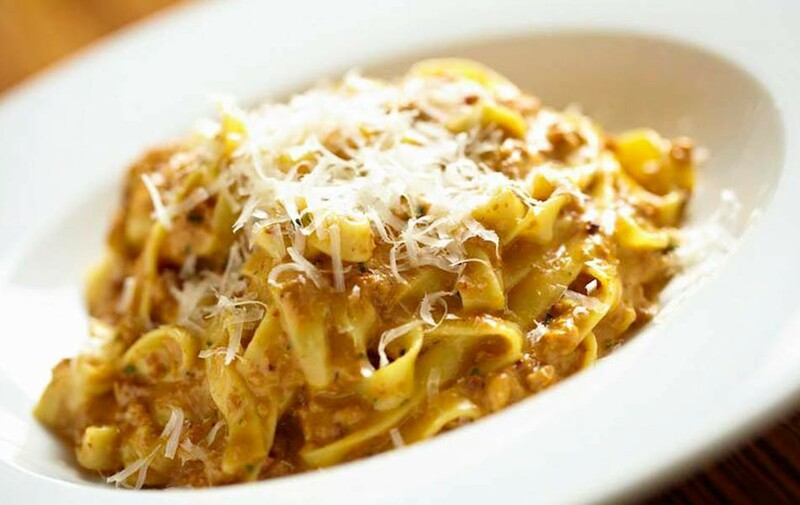 Located steps from Manhattan’s Theatre District and the famed Carnegie Hall, Ed Sullivan Theater, and City Center, Abboccato Italian Kitchen serves some of New York City’s finest authentic, yet simple Italian cuisine, spanning the diverse regions of Italy from Sicily to Lombardi. Sun 7:30am - 10:00pm .